Less Than 2 Weeks Until Gold Star Family Day. September is Suicide Prevention Awareness Month. 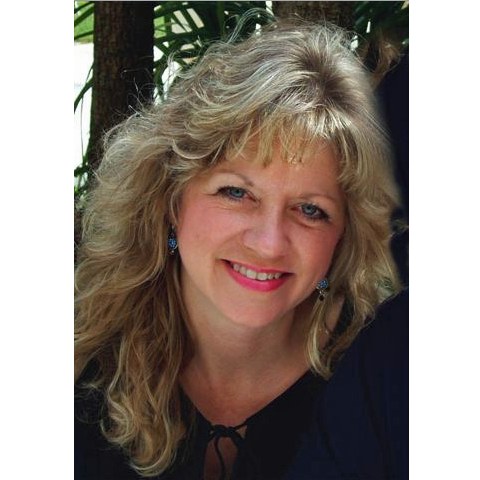 Educate yourself on post-traumatic stress by reading the work of Dr. Cantrell. We are less than two weeks from Gold Star Family Day. There is still time to take the pledge for the Gold Star Luminary Initiative to honor those who have given the ultimate sacrifice. You can also spread the word of the Gold Star Luminary Initiative by changing your social media profile image in honor of Gold Star Families. You can change you social media profile image by clicking on our first article. 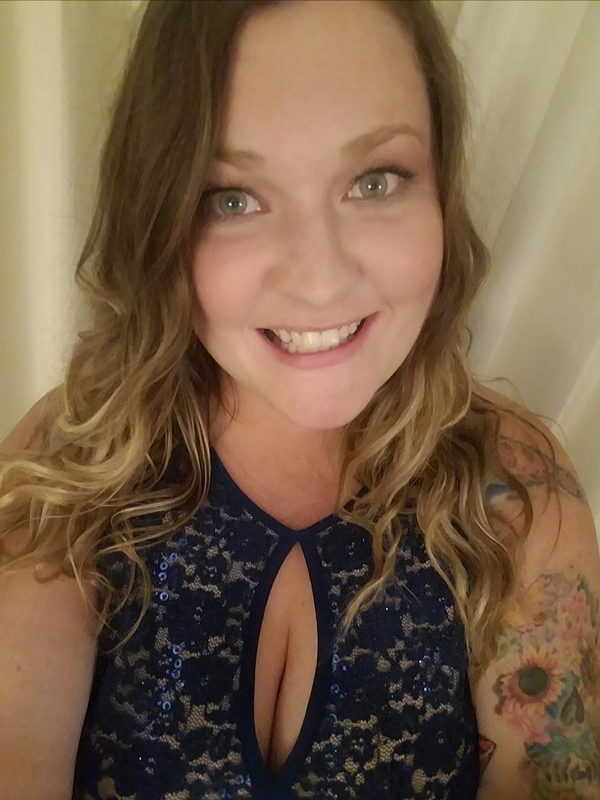 In this newsletter, meet a volunteer and a Team Marine Parents participant, learn about Marine Corps physical fitness, and read about Dr. Cantrell and the great work she has done to help veterans with post-traumatic stress disorder. There is power in social media numbers. 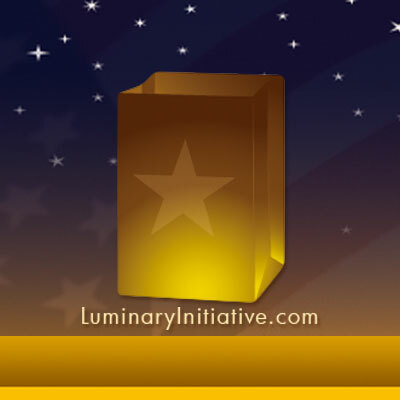 For the evening of September 24, 2017, please change your profile image to the Luminary Initiative to show your support of Gold Star Family members. The Luminary Initiative is an event to promote awareness of Gold Star Family Day, which is on the last Sunday of September each year. Each individual luminary that is lit has an impact on Gold Star Families and keeps the memories of their fallen loved ones alive. Click here to change your social media profile image. Click here to purchase luminary bags. Our featured TMP participant this week is Joseph Pierce. Joe Pierce is a retired Air Force officer and father of a former Marine, Jeremy. One of Jeremy's best friends, LCPL Eric L. Ward, was killed while they were on patrol together in 2010 in Helmand Province, Afghanistan. 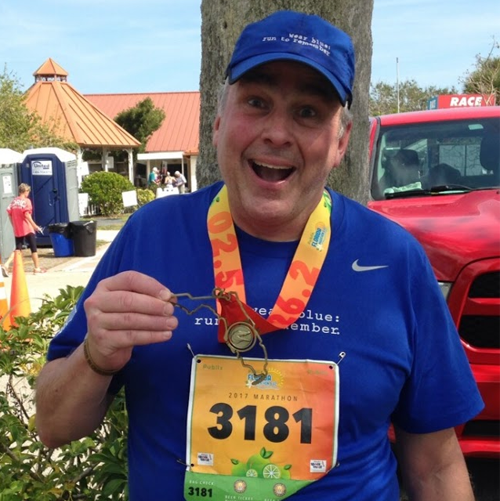 The first marathon Joe completed was the 2011 Marine Corps Marathon. Facebook Volunteer, Elaina currently serves as a Group Leader for the Girlfriends, Fiancées & Wives of Recruits/Marines. As a Group leader, Elaina keeps members involved with a daily topic as well as daily military terminology. ﻿Click here to continue reading. 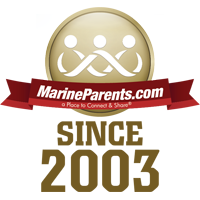 When asked what your son or daughter is doing these days, you may have noticed a very impressed reaction when you tell whomever asked that he/she is a United States Marine. 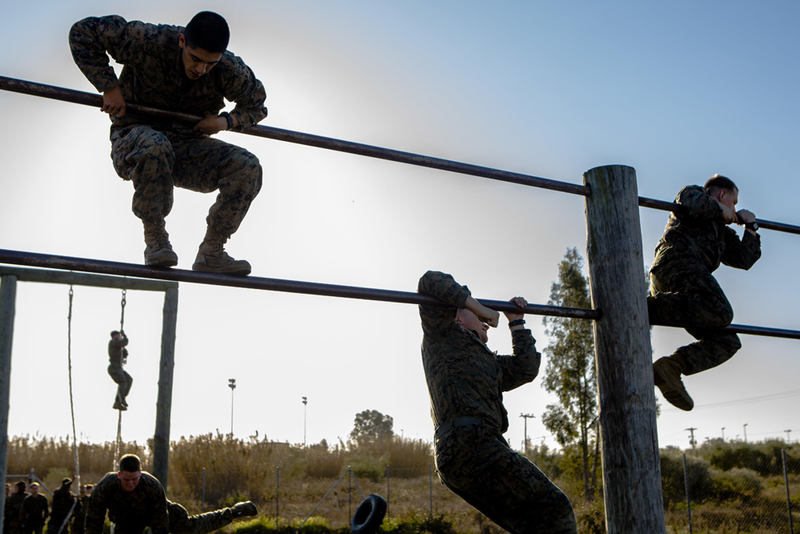 Undoubtedly, this is due to the illustrious history of the Corps, the rigorous 13-week boot camp, and the expectation that the Marines are in optimal shape. September is Suicide Prevention Awareness Month. This month we will put out information to educate everyone on different ways to prevent suicide and to recognize warning signs. Dr. Cantrell is an expert in post-traumatic stress and warrior reintegration. The work she has done has helped many veterans understand that they needed help and many found that help before it was too late.